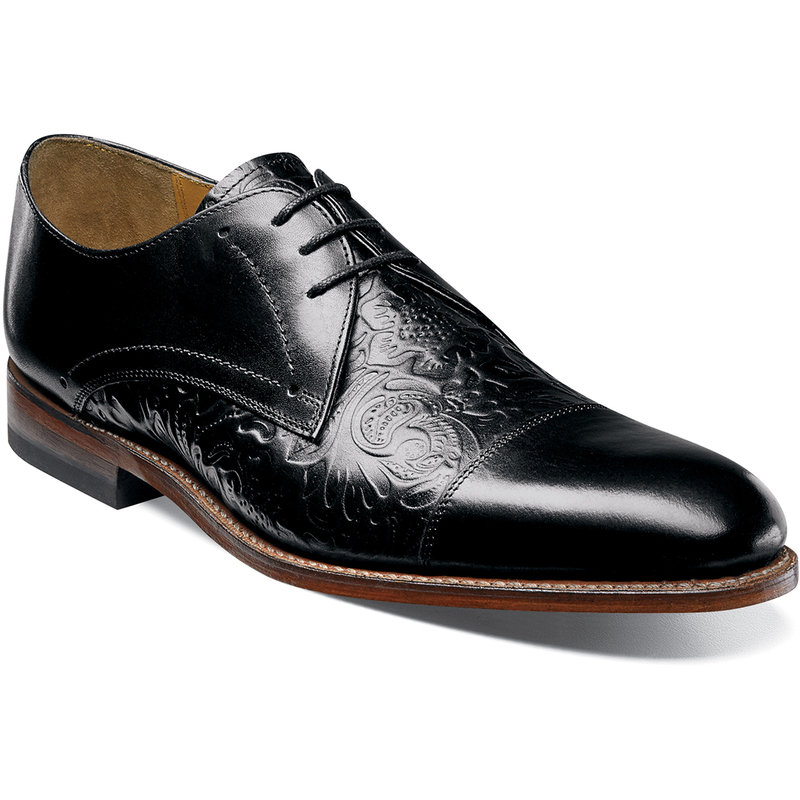 This version of the Madison II Cap Toe Lace is the essence of Stacy Adams. The shoe’s sophisticated silhouette gives a nod to its past, while floral print leather uppers give the cap toe a fashion-forward twist. The Madison II is a cap toe oxford.